‘I don’t visit Ootmarsum very often, but it turns out to be worth the trip. You see, on the Koggelsteeg I made an incredible discovery. Beside a torn bag of rubbish I found part of a logbook. It was ripped, crumpled, stained, and contained a wealth of information. It was clear that this document was incomplete. The cover was missing and I got the impression that there should have been more pages. 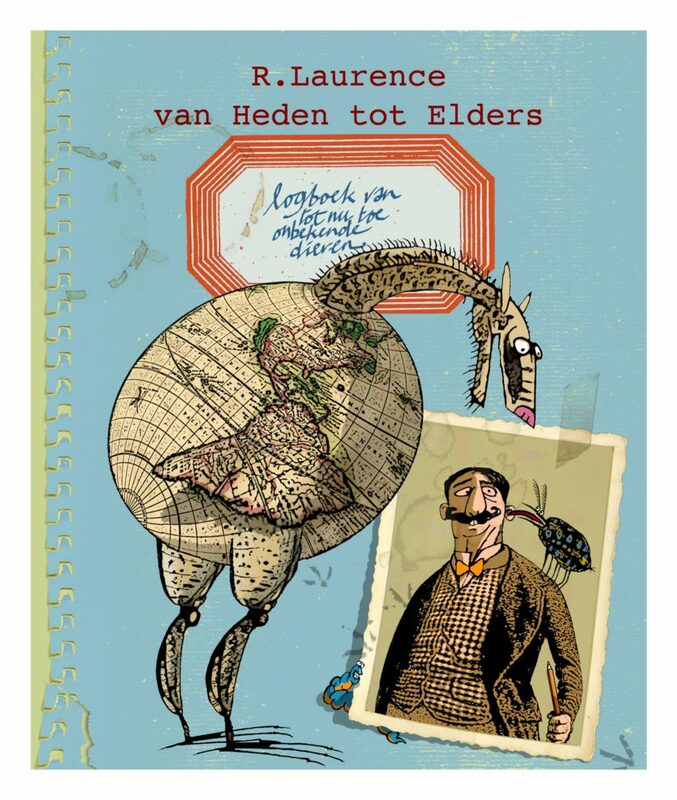 Via social media I got in touch with the ancient Mrs Van Elders, who, by the way, doesn’t know anybody in Ootmarsum. (She doesn’t know anybody anywhere.) I owe her a debt of gratitude. She gave me the missing part of the notes, although she didn’t really understand, or rather, really didn’t understand why I wanted ‘that junk’. Restoring the book was one hell of a job and I admit it was only a partial success. I ironed pages, bleached them, folded them back, steamed them apart or glued them together, and finally put them in what I believed to be the correct order.